This is a sponsored post. 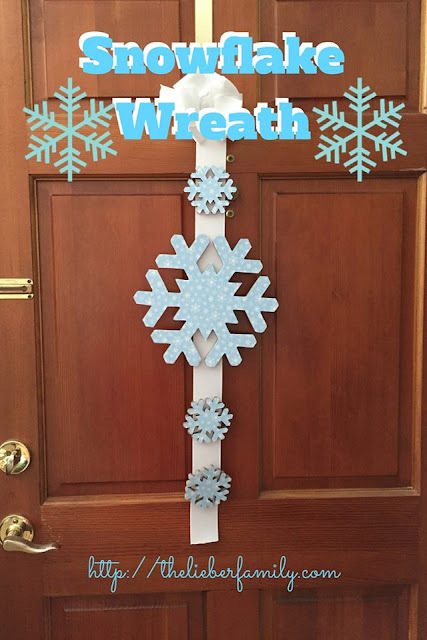 I was provided with a product in exchange for sharing it with my readers. This post also contains affiliate links. If you click through and make a purchase, I will receive a small commission. There has been nothing normal about most of our routines lately. In all the chaos of packing, moving, unpacking, etc. we haven't been doing things the ways we're used to. Part of that is good. I think we've managed to break the kids' addiction to TV and other electronic devices. They have mostly quit asking at this point, mostly because they know I'll just invite them to unpack a box if there's something they can't find! We are forming a new pattern for after-school activities because of new routes to and from home and work and because all the activities are now underway. We've got violin, dance, choir, Orff, Young Women's Leadership, and soccer for various combinations of the kids. The good news is that we are still sitting down to dinner together most nights, and the kids won't let me forget their dinner prayers. One things they've been sad about is our evening prayer routine. We had a nice pattern laid out last year, but it took close to 30 minutes and lately we've needed sleep more than we've needed extended prayer time. That comfortable bedtime routine is something they've been asking to get back into. They go to sleep more easily, they stay in bed, and they sleep more peacefully when we go through our comfort routines together. 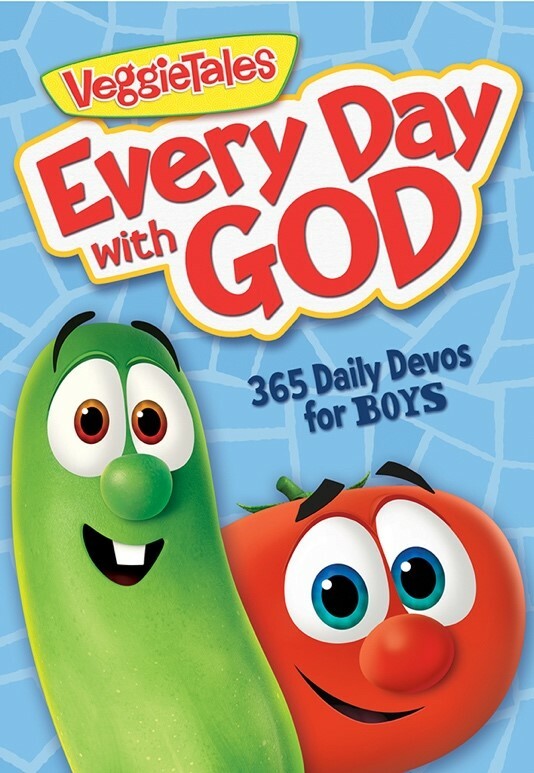 Lately their favorite part of that comfort routine is the VeggieTales" Every Day with God devotional that I got to try out. "Every Day with God is the latest 365-day devotional (one for boys and another for girls) from VeggieTales. The updated content and art offer the perfect opportunity for parent and child to share time together each day. 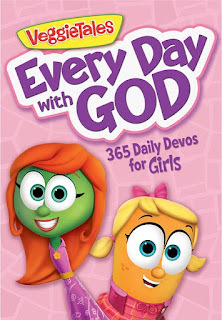 Each entry includes a Bible verse, short devotion, Thought of the Day, and prayer. The content will help children learn more about God and develop a daily practice to keep Him close in their lives. 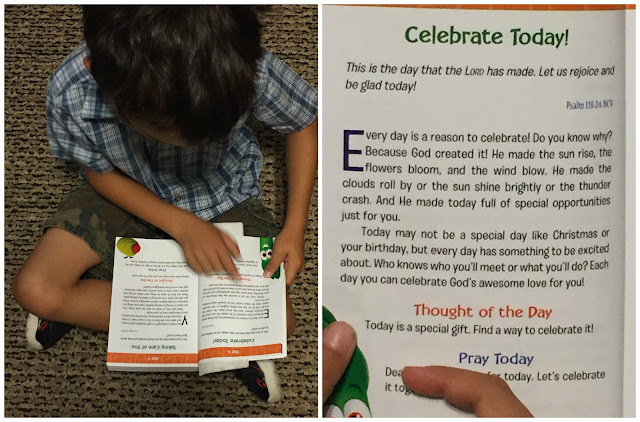 The book is perfect for bedtime reading, family devotion time, or as a fresh way to start each day!" You can purchase this book on Amazon here. There's a version for boys and one for girls. You can also enter below to win a copy for your own family.